The negotiated deal over the language of the United Nations political declaration on tuberculosis, a landmark in the fight against TB, has been maintained by member states and was finalised on 14 September, marking the end of intense negotiations over language on intellectual property flexibilities in the document. The final text of the declaration can be found here [pdf], and the letter from the President of the UN General Assembly marking the end of the “silence period,” during which member states have an opportunity to break consensus, can be found here [pdf]. “In accordance with paragraph 6 of General Assembly resolution 72/268, the political declaration shall be approved by the high-level meeting on the fight against tuberculosis on 26 September 2018 and subsequently adopted by the General Assembly,” the letter states. The final version of the text could be stronger on intellectual property flexibilities that promote access to medicines, but it is important that a deal has been reached, and there is room for improvement, according to civil society groups. Intellectual Property Watch has been covering the negotiations on the TB declaration for months, for instance see here (IPW, Health & IP, 27 July 2018), (IPW, Health & IP, 23 Aug 2018), (IPW, Health & IP, 5 Sept 2018). 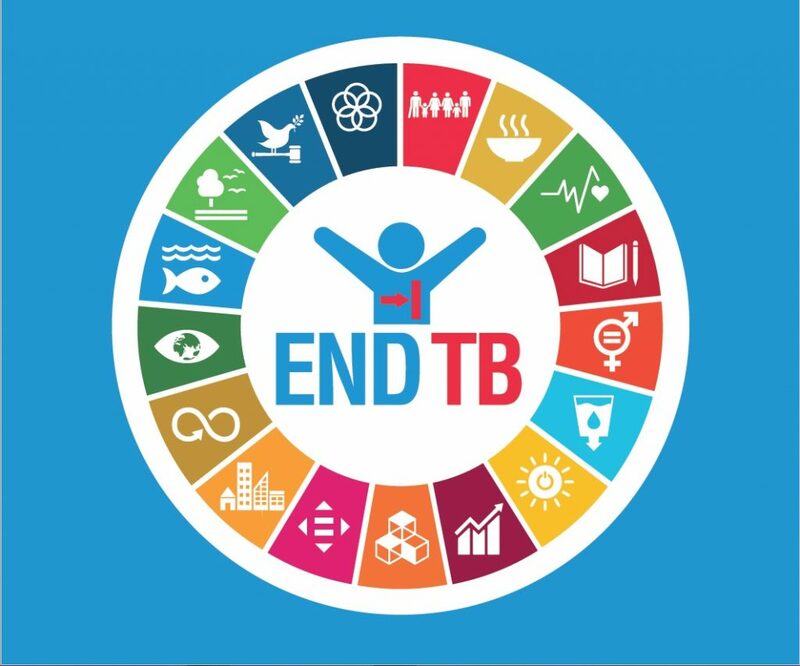 This political declaration details the agreed-upon targets and commitments that will guide member state action on TB until 2022, and will be adopted by states next week on 26 September at the High-Level Meeting on the Fight to End Tuberculosis at the United Nations in New York. The paragraphs of the TB declaration that were the focal point of negotiations are included below in their final version. "Negotiated Deal For UN Tuberculosis Declaration Stands" by Intellectual Property Watch is licensed under a Creative Commons Attribution-NonCommercial-ShareAlike 4.0 International License.